to Auckland, New Zealand, for the 51st COMEDS plenary 10 - 13 June 2019. NATO health leaders, partner nations and the health industry. is an opportunity to exchange ideas, build relationships and drive future operational military health capability development. coordinating body for all health-related policies, concepts and initiatives. emphasis on multinational health care, modularity of medical treatment facilities, and interoperability. 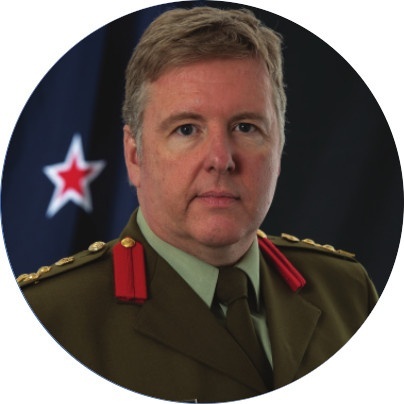 plenary, and New Zealand offers a unique opportunity to experience kiwi hospitality. Discover our unique Māori heritage, explore our award-winning sights and join us in Auckland in June 2019.